The floodgates on benchmarks for the Snapdragon 855 have opened, and so far the scores paint a good picture. The big question on everyone’s mind, especially as smartphones make the jump to 7nm is that will Android and iOS perform on similar levels? Qualcomm has redesigned the Snapdragon 855, and the changes appear to make a big difference. 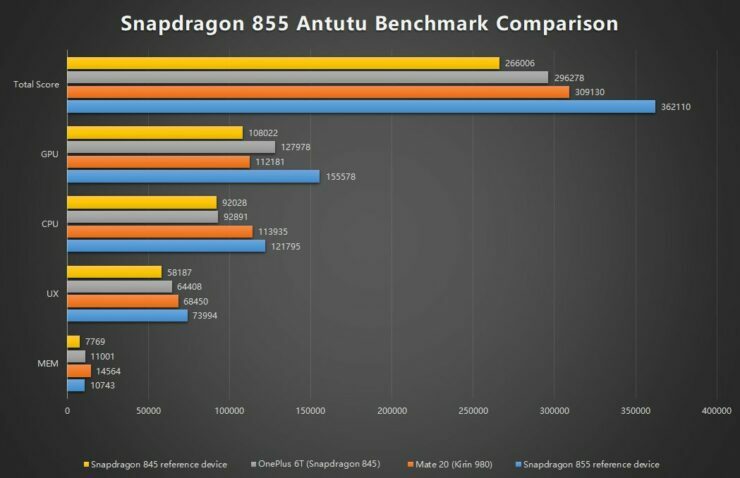 Today we’ve got Antutu scores for the Snapdragon 855, so take a look below for more details. 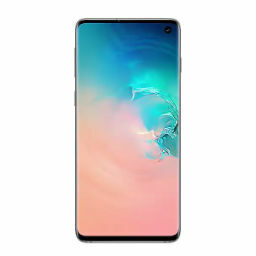 These days, as we head closer to the Galaxy S10’s launch, benchmarks from Qualcomm’ reference Snapdragon 855 device are surfacing regularly. The US chip giant showcased the processor on a device with 6GB RAM and a 6″ WQHD display. So far, all tests run on this device suggest that it will keep up with Apple’s 7nm A12 processor that powers the 2018 iPhone lineup. Today we’ve got benchmarks straight from Antutu, so there’s no doubt about their authenticity or about the testing parameters. In order for you to compare the results yourself, we’ve also included scores for the Apple iPhone XS, with these results also coming directly from Antutu itself. Apple’s smartphone scores 363,525 overall, with the bulk of this coming from the A12’s GPU. The interesting bit about the Snapdragon 855’s Antutu score is the GPU component. Qualcomm has dominated the mobile platform with its Adreno platform for years, but now, it looks as if Apple is catching up. Apple A12’s GPU scores 150,931 points, while the Snapdragon 855’s Adreno 640 scores 155,578 points. It’s a small lead, but a difference that both manufacturers should not take lightly. Apple’s iPhone XS leads in the Memory category, but as the Snapdragon 855 is running on a reference device, we’ll discount this for the time being. 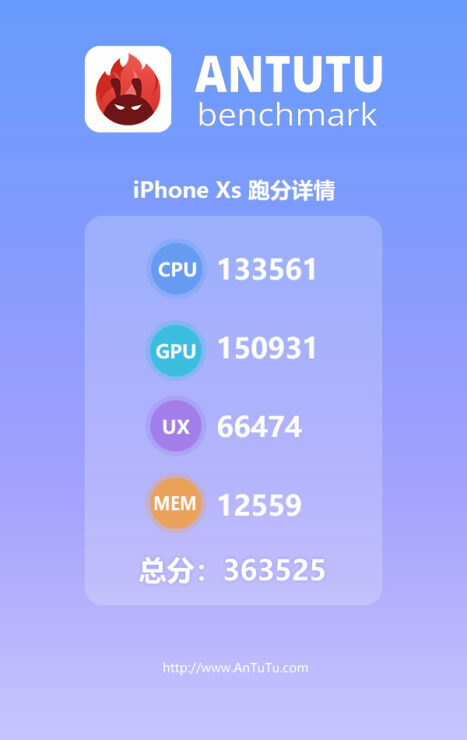 Moving towards CPU performance, the iPhone XS leads over here by 11,766 points, which is no small lead. The Snapdragon 855 has a new CPU design, which places the brunt of heavy-duty loads on one Kryo 485 Gold core. The fact that Apple’s A12 has outperformed the Snapdragon 855’s CPU is a testament to how far the company’s processor design has come. Of course, we’ll be able to comment more freely on this increase once the Snapdragon 855 is benchmarked on actual gadgets and not on reference devices. Till then stay tuned and let us know what you think in the comments section below. We’ll keep you updated on the latest.